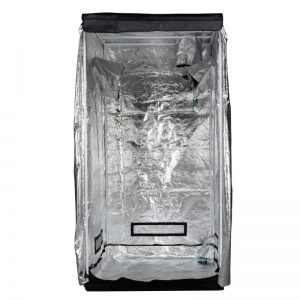 LightHouse LITE is the budget tent for the grower who want no frills. It offers a simple and lightweight frame that incorporates nylon corners but still has multiple choices of ducting and cable glands all with double seals. The main frame is made from 16mm steel poles and has nylon corners. 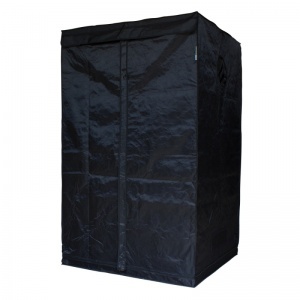 It is made of Tri-Layer 210 Denier material with a new reflective liner called UltraLux which offers up to 30% high reflectivity over traditional products; while the Tivax zips fitted to all doors have proven ability to offer a quality seal when closed. The LightHouse LITE 1.2m² Tent has extraction through the roof with a 250mm (10") sock and 2 x inline 250mm (10") socks for use with air-cooled lighting. 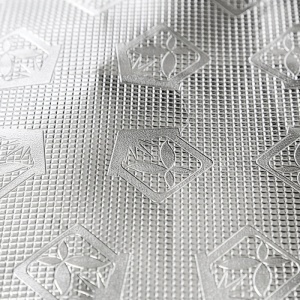 There are also 3 x low level passive air vents with fine (anti-mite) mesh and it also includes light proof covers for when they are not in use. The LightHouse LITE 1.2m² Tent fits most growing systems and is ideal for the PLANT!T aeros IV Master System. It is for a single lamp set up (600w HID) and an extraction fan of around 440m3.